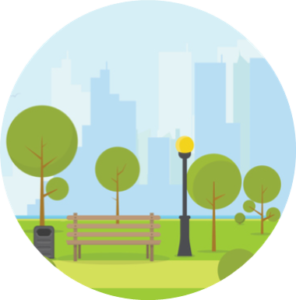 Investing with your peers can mean more investment income for local communities. 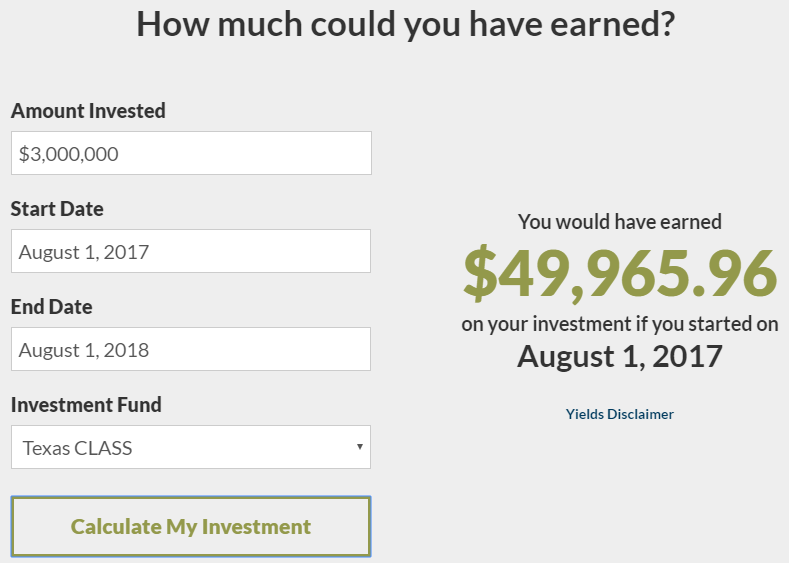 Using our new investment calculator, input an amount to be invested and see how much you could have historically earned for any given amount of time. 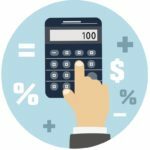 Try the Texas CLASS Investment Calculator today! Texas CLASS Participants have used this additional income to fund everything from a new gymnasium for a local elementary school to refurbishing a neighborhood park! How will you use additional income? Becoming a Texas CLASS Participant is simple. Visit the Join Page for step-by-step instructions! If you have any questions or need additional help, please reach out to our Texas CLASS representatives. Data unaudited. 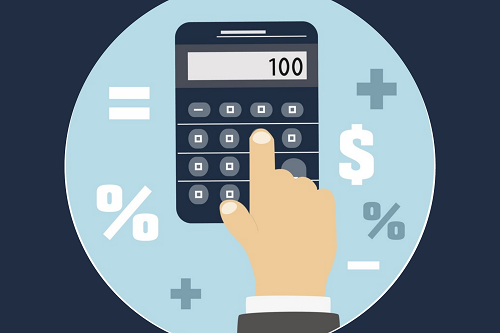 Performance results are shown net of all fees and expenses and reflect the reinvestment of dividends and other earnings. 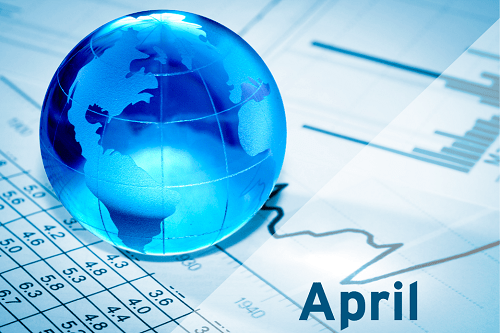 Many factors affect performance including changes in market conditions and interest rates and in response to other economic, political, or financial developments. Investment involves risk including the possible loss of principal. No assurance can be given that the performance objectives of a given strategy will be achieved. Past performance is no guarantee of future results. Any financial and/or investment decision may incur losses.